We accept most insurance companies that are used in the Memphis area. 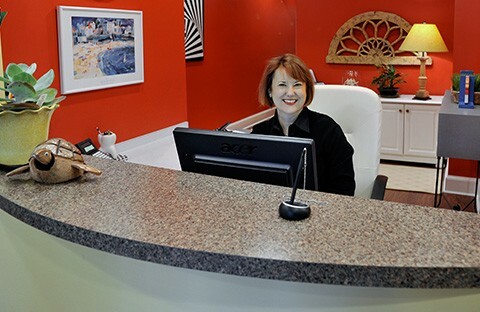 Prior to treatment, our front office will provide you with an estimate of the amount that will be owed at the end of your visit. Any amount that your insurance company does not cover will be due the day of service. We accept most forms of payment including all major credit cards except American Express and Discover. Our office is open Monday through Thursday from 8 am to 5 pm. We are closed for lunch from 1 pm to 2 pm. If a dental emergency occurs after regular business hours, you can always reach Dr Moore at 901.277.3075. If you call after business hours and need to leave a non-emergency message, please call the office at 901.683.3993 and leave a message on our answering machine. We will return your call as soon as we reopen the office.